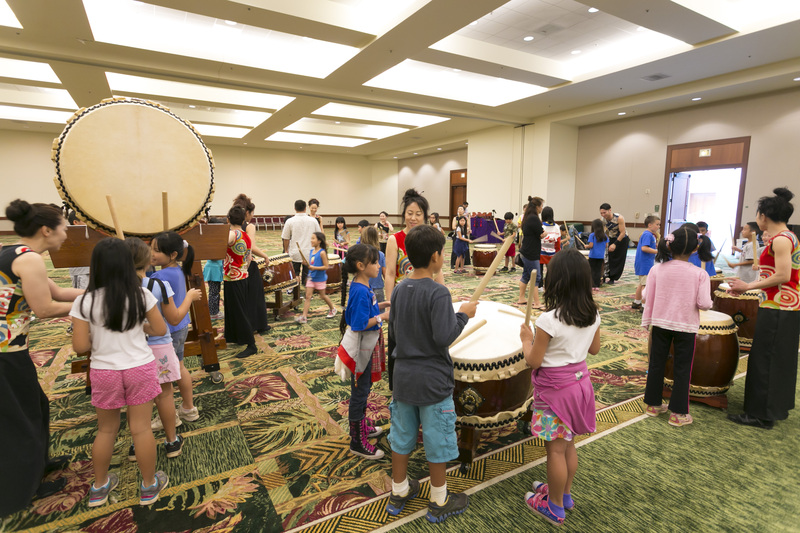 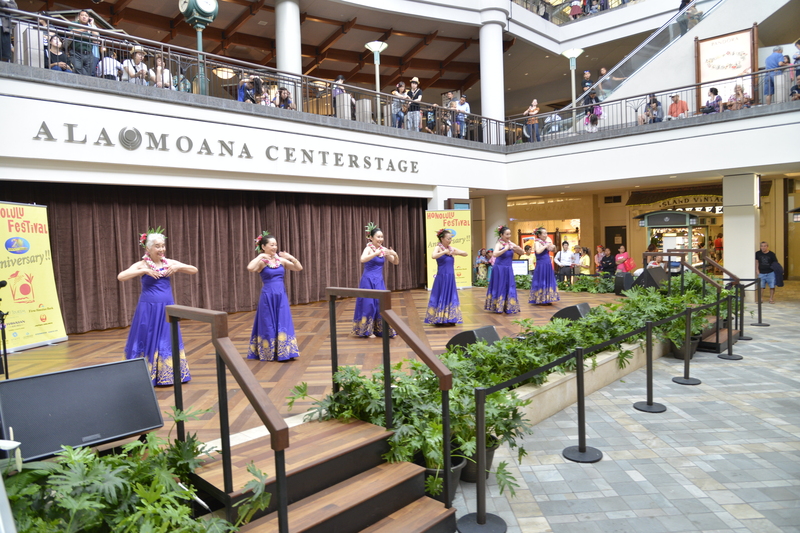 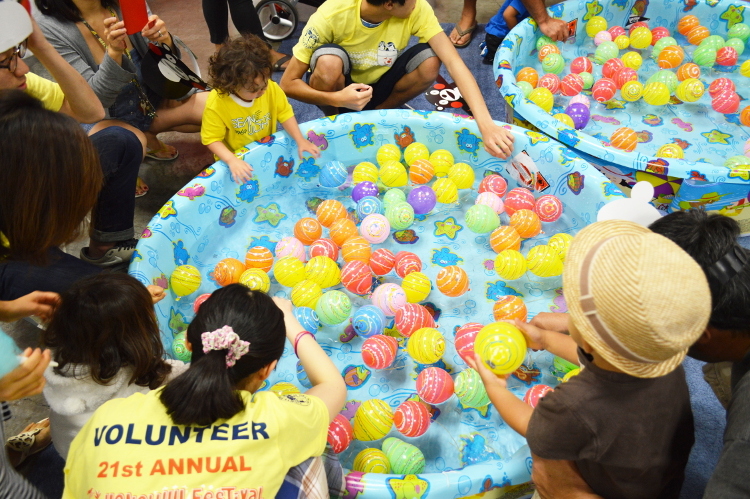 We would like to honor the groups which have participated from outside of Oahu more than three times for their contributions to the Honolulu Festival. 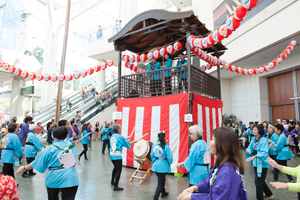 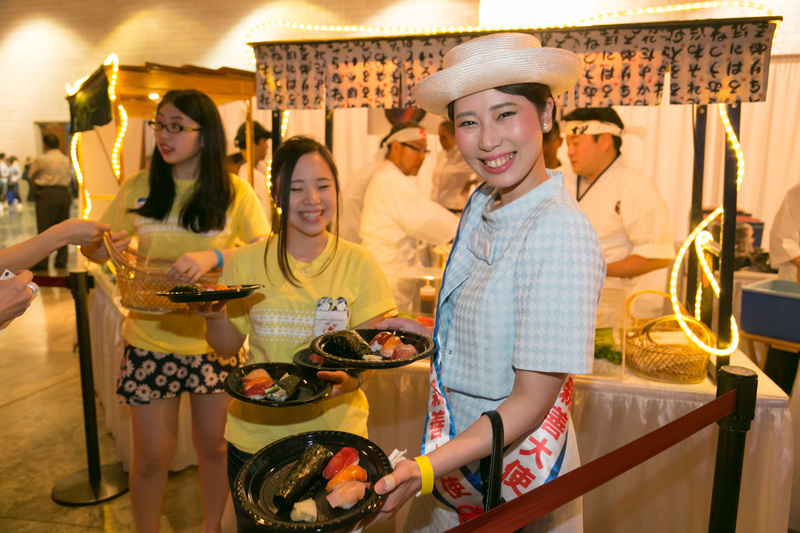 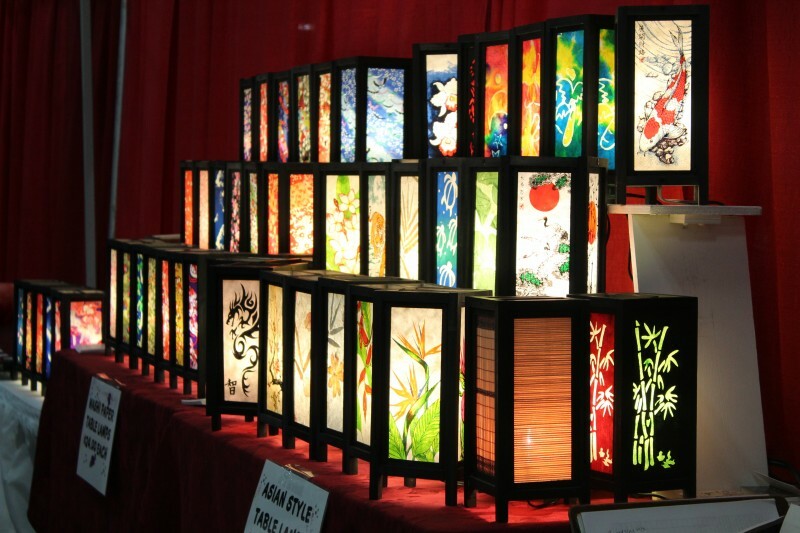 More than 100 vendors exhibiting from around the world Including Hawaii and Japan. 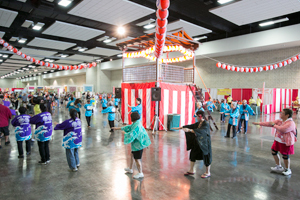 Ennichi/Carnival corner will feature many activities for the young and young at heart. 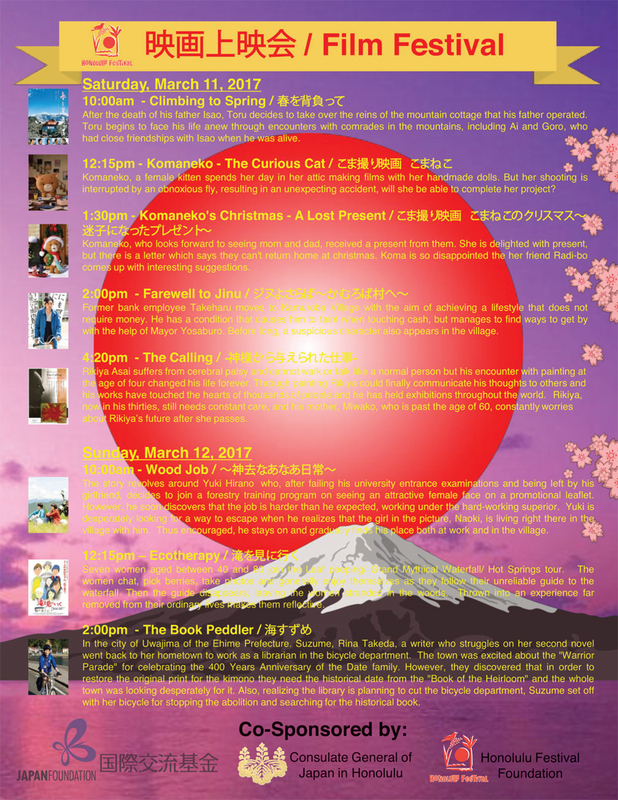 *All events may be subject to change without further notice. 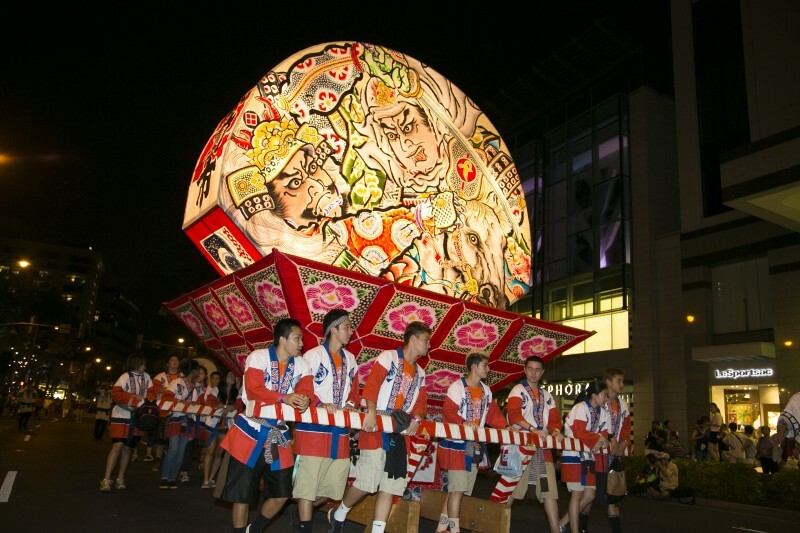 “Ekiden” a cultural event born in Japan, bringing both runners and supporters together in a spirit of Aloha. 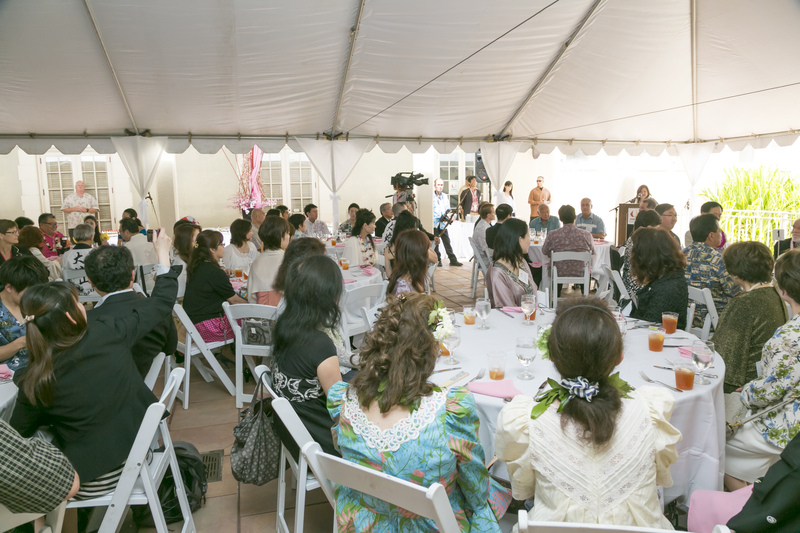 We will have more events to come! 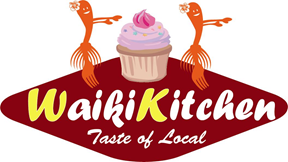 This food festival features many Hawaii’s famous food trucks And Local vendors in front of Diamond Head. 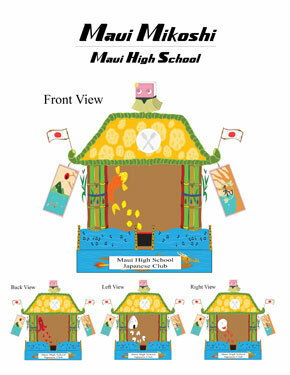 *All may be subject to change without further notice. 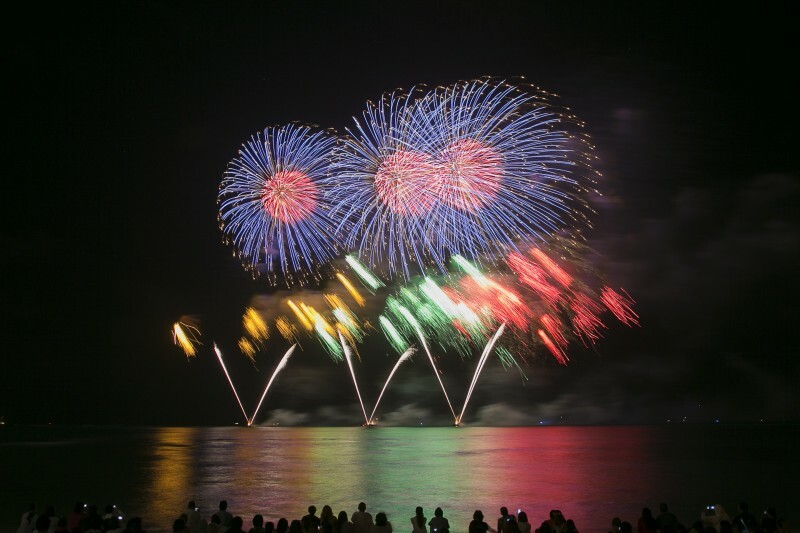 Turn into “Hawaiian 105KINE” as they will sync their music to the firework show from 8:30pm. 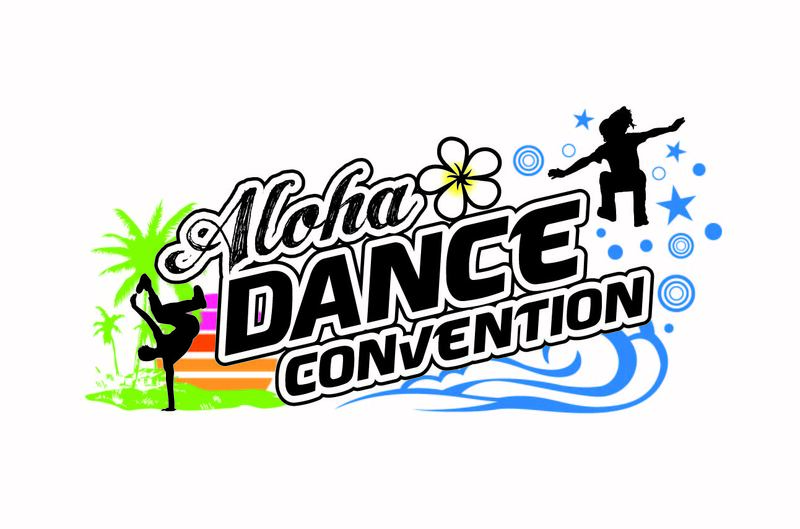 Come check out the biggest dance competition in Hawaii.